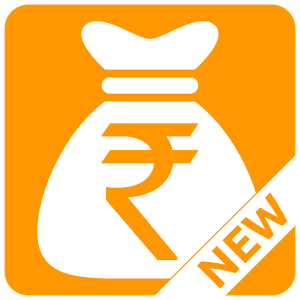 Earn Free Recharge: Today we are sharing another free mobile recharge app by which you can earn huge amount of referral, that is Rs 50 per refer. This app name is Ultimate FreeB developed by Spice Digital. You can also earn free recharge by downloading Android apps. We have shared many free recharge tricks on our blog and you might have used them to earn huge mobile balance. This app will also help you to increase it to more extent. More interesting fact about this application is that you don’t have to create any account to login. All you need to do is simply verify your mobile number and you are good to go.